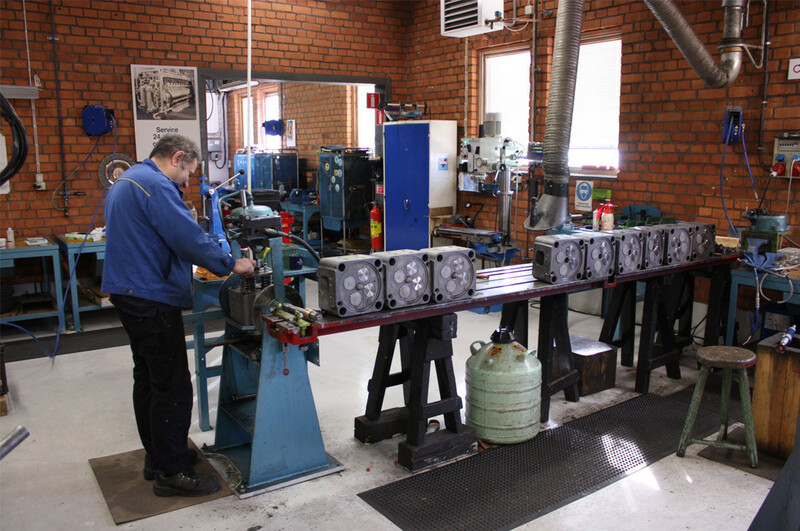 Hedemora Turbo and Diesel provide through-life support for VA and VB Hedemora Diesel engines with full aftermarket services, reconditioning, and engineering assistance. 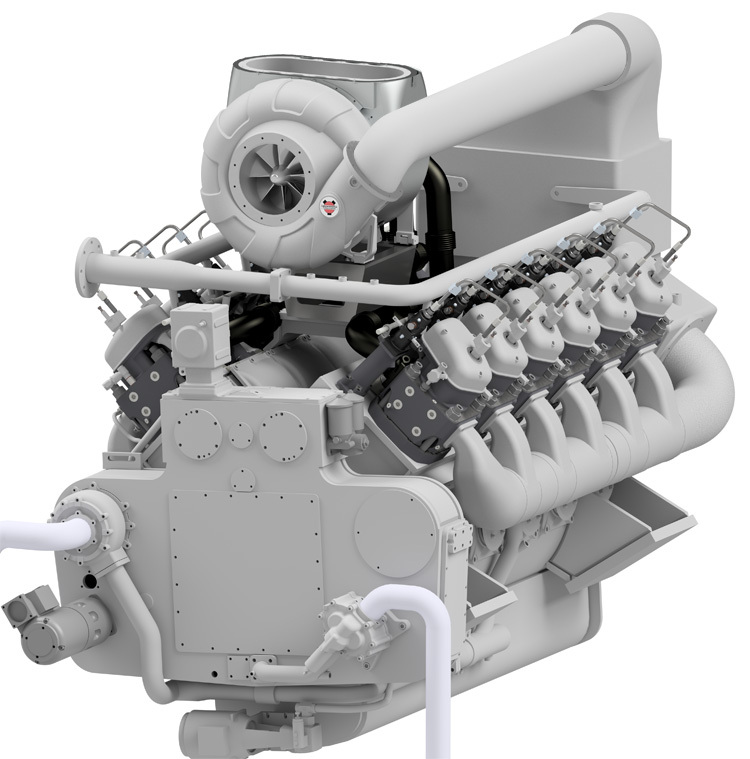 The Hedemora Diesel engine has a compact, robust and proven design allowing for flexibility and reliability. 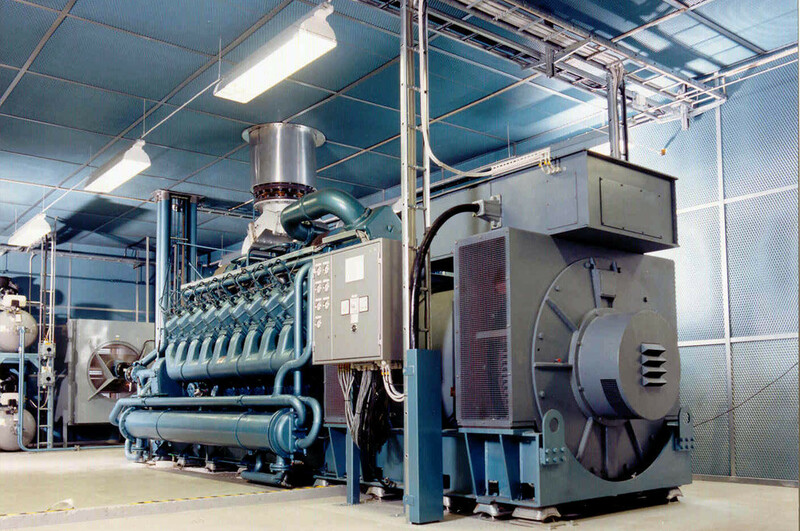 The engine has been manufactured in two different versions, VA type (5,64 l/cylinder) and VB type (7,27 l/cylinder) in a range from V6 to V18 configuration. 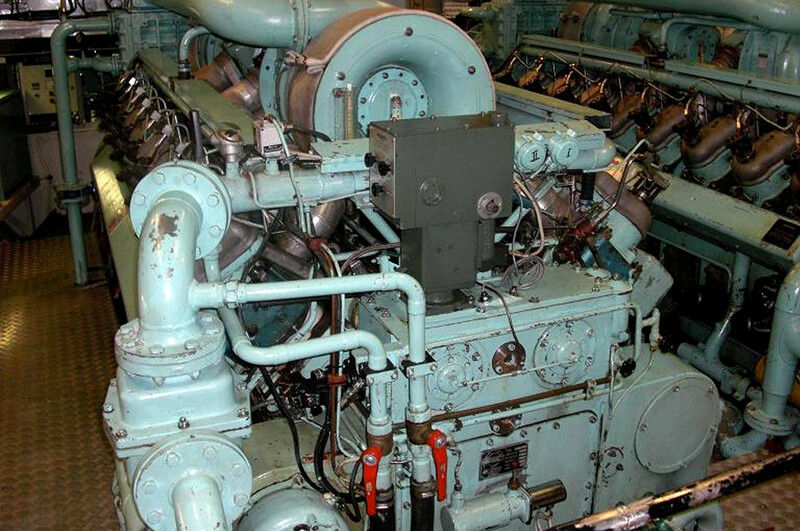 The versatility of the Hedemora Diesel engine allows for installation in a broad range of applications including power generation, emergency gensets, propulsion, auxiliary ships, and submarine installations. With service records of 50+ years, the engine is compact and comparatively light weight allowing for easy maintenance access.